An earthquake with a preliminary magnitude of 7.2 struck islands off northern Japan on Friday but no tsunami warning was issued, the Japan Meteorological Agency said. Buildings in Tokyo also shook from the quake. 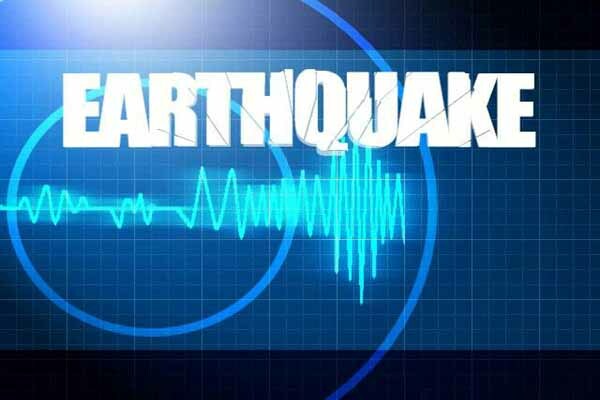 On Wednesday, a series of earthquakes, including one with a preliminary magnitude of 6.2, hit Japan's Miyake island, about 180 km (111 miles) south of Tokyo.